Build the Church 159 - Best of August!! Published Thursday, August 31, 2006 by MB. Alright it's the end of the month and you know what that that means...Best of August on Build the Church. Enjoy listener favorites House of Heroes, Razon, Halogen, Jack in the Pulpit, Chris Mercer, Aorta, Waking Ashland and Max Power. Enjoy our Best of Build the Church in August podcast!! Find G2 in myspace by going here. Go to Halogen's website by click here. Click here to find Max Power in myspace. Published Wednesday, August 30, 2006 by MB. Rare live Circleslide concert footage from current tour as they perform "Get Up" from their "Uncommon Days" album. Published Tuesday, August 29, 2006 by MB. Listen to the beautiful voice of Chris Mercer, the indie sounds of Stained Glass Masquerades, the hard rock of Stratia and brand new music from Pulling Thorns on today's Build the Church. 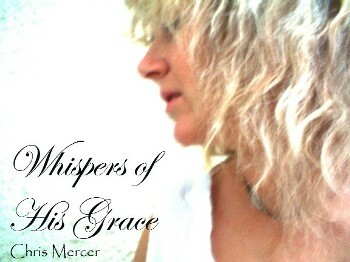 Find Chris Mercer's album "Whispers of His Grace" by going here. Hear Pulling Thorns' new music on the Podsafe Music Network. Find Stratia in myspace by going here. Find Stained Glass Masquerades in myspace by clicking here. Published Monday, August 28, 2006 by MB. Get ready for some great Indie Christian Music. Today we feature Sleeping at Last, The Tonies, Black Sky Surrender and Chad Spriggs. 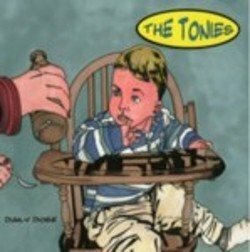 The Tonies' "The Daily Dose" on the Podsafe Music Network. Go to The Tonies' website by clicking here. Go to Black Sky Surrender's website by clicking here. Find Black Sky Surrender in myspace by going here. Published Friday, August 25, 2006 by MB. Ever hear Christian Dance music? Well today hear the Christian Dance sound of Aorta plus the rock of Silas and How Ironic and the folk ballad sound of Gareth Davies-Jones. 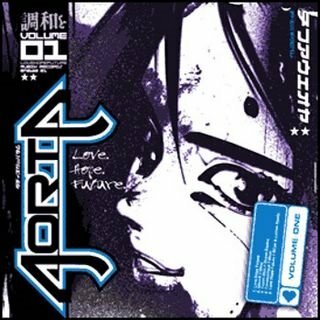 Go to Aorta's website to find their EP "Love Hope Future." Go to Silas' website by clicking here. Go to Gareth Davies-Jones' website by clicking here. Find Gareth Davies-Jones in myspace by going here. Go to How Ironic's website by clicking here. Find How Ironic in myspace by going here. Published Thursday, August 24, 2006 by MB. Get ready for a podcast filled with Build the Chuch favorites...hear Waking Ashland, BBS Lounge, wahba and Audience of Angels! Go to Audience of Angels website by clicking here. 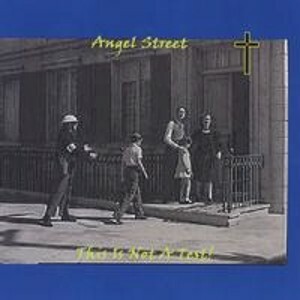 Find Audience of Angels in myspace by going here. Go to The BBS Lounge website by clicking here. Published Wednesday, August 23, 2006 by MB. Extraordinary high quality rare footage from 2006 Cool Hand Luke concert. Published Tuesday, August 22, 2006 by MB. Get rock, techno and roll. Today on Build the Church we feature Situation, Jeff Capps, Precious Red and Pulling Thorns. Find Pulling Thorns website by clicking here. Find Precious Red in myspace by clicking here. Published Monday, August 21, 2006 by MB. Hey everybody! Today we start the week off with a rockin' Indie Christian Music. Hear Burning Theory. Hence the Heartache, Seraph VII and Transition on Build the Church. Seraph VII's (formerly Angel Street) "This is Not a Test," here. Go to Seraph VII's website by clicking here. Find Seraph VII in myspace by going here. Go to Transition's website by clicking here. Find Hence the Heartache in myspace by going here. Build the Church 150 - We are 150!! Published Friday, August 18, 2006 by MB. Wow! 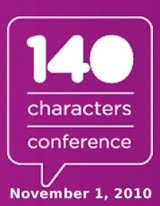 We are 150! 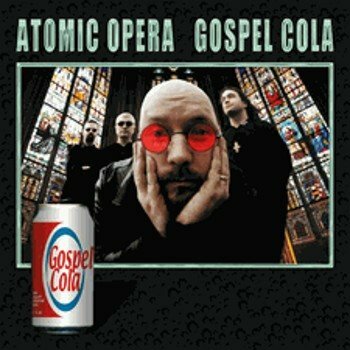 On today's special anniversary podcast enjoy the sounds of Max Power, Jamie Howard, Rookie of the Year, Caitlyn Smith and Atomic Opera. Click here to find Atomic Opera's album "Gospel Cola." Hear Caitlyn Smith on the Podsafe Music Network. Find Caitlyn Smith in myspace by clicking here. Hear Rookie of the Year on the Podsafe Music Network. Find Rookie of the Year in myspace by clicking here. Find Max Power in myspace by going here. Published Thursday, August 17, 2006 by MB. 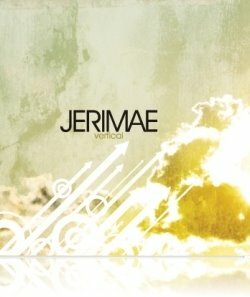 You want great Indie Christian Music? Well here is Mark McConkey, Jerimae Yoder, Jack in the Pulpit and Brokenbox! Published Wednesday, August 16, 2006 by MB. This Build the Church has is all; classic rock, alternative, acappella and vocal beauty...get ready for the sounds of Union of Saints, Adrina Thorpe, Pedro the Lion and Halogen! 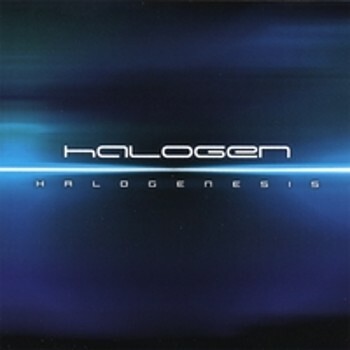 Click here to find Halogen's album "Halogenesis." Go to Halogen's website by clicking here. 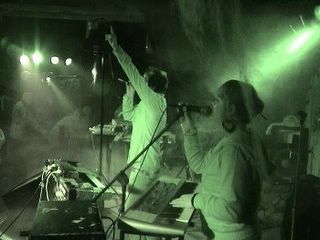 Find Halogen in myspace by going here. Hear Adrina Thorpe on the Podsafe Music Network. Find Adrina Thorpe in myspace by going here. Go to Pedro the Lion's website by clicking here. Go to Union of Saints website by clicking here. Find Union of Saints in myspace by going here. Published Tuesday, August 15, 2006 by MB. Ready for some great Indie Christian Music?...hear En Gedi, Fabrik, Motorist Jones and Unsed on Build the Church. 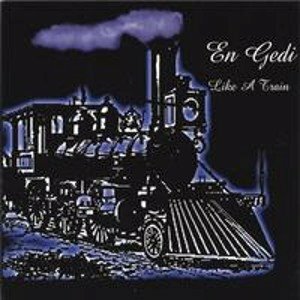 To find En Gedi's album "Like a Train," go here. Go to En Gedi's website by clicking here. Find En Gedi in myspace by going here. Go to Unsed's website by clicking here. Find Unsed in myspace by going here. Go to Motorist Jones website by clicking here. Published Monday, August 14, 2006 by MB. 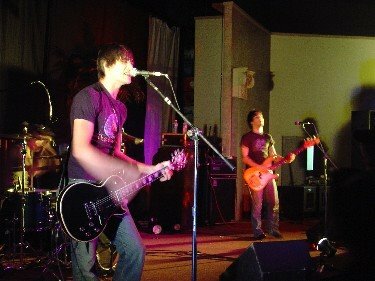 Catch this great live video performance by Indie Christian Rock Band, Staple, from their final tour. Build the Church 145 - More Amber !! 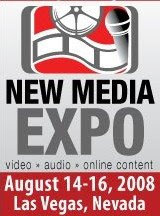 Published Friday, August 11, 2006 by MB. Amber is back and is spinning the music of House of Heroes, Red, Michael "Shok" Gomez and Sonia V. What an all-star line-up! Find Sonia V's website by clicking here. Find Sonia V in myspace by going here. Go to Red's website by clicking here. Find Red in myspace by going here. Published Thursday, August 10, 2006 by MB. Get ready for PIF, Time Spent Burning, How Ironic and Max Power on Build the Church! 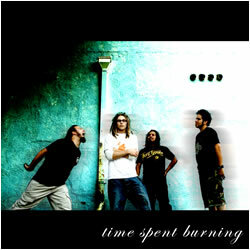 Find Time Spent Burning's self titled album here. Find Time Spent Burning in myspace by clicking here. Go to PIF's website by clicking here. Find PIF in myspace by going here. Go to Max Power's website by clicking here. Published Wednesday, August 09, 2006 by MB. 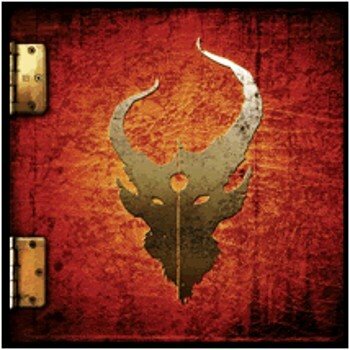 Today hear the music of Shawn Cole, Downhere, Demon Hunter and Makeshift 3 on Build the Church. Find Demon Hunter's website by clicking here. Hear Shawn Cole's website by clicking here. Find Makshift 3 in myspace by going here. Published Tuesday, August 08, 2006 by MB. Listen up everyone for great Indie Christian Music! Today hear Manic Drive, Matthew Eldridge, Tenth Hour Calling and Angels Wake on Build the Church. 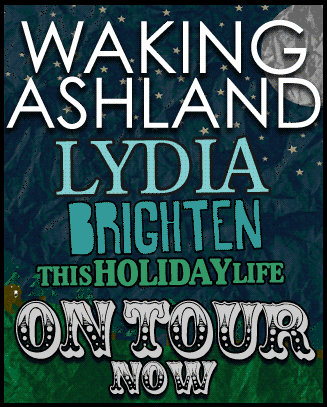 Find Angels Wake's website by clicking here. 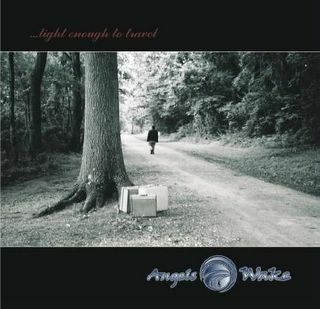 Find Angels Wake in myspace by going here. 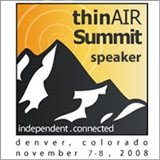 Hear Tenth Hour Calling on the Podsafe Music Network. Find Matthew Eldridge in myspace by going here. Hear Manic Drive on the Podsafe Music Network. 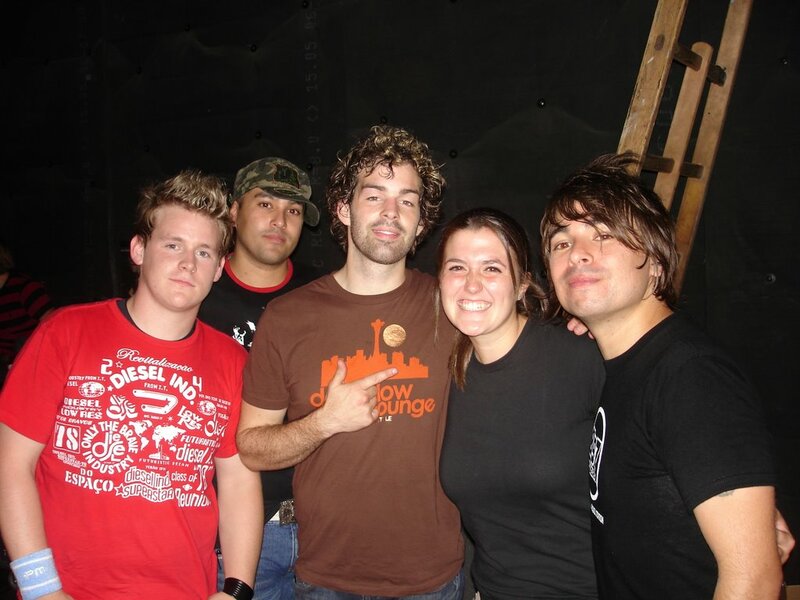 Find Manic Drive in myspace by going here. Published Monday, August 07, 2006 by MB. Great ready for some great Indie Christian Music. Today hear the sounds of Salient, Parkers Break, Caitlyn Smith and StarFlyer 59. 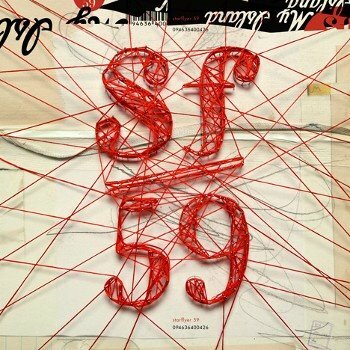 Find Starflyer 59's album "My Island" by clicking here. Find Caitlyn Smith in myspace by going here. Find Parkers Break in myspace by going here. Build the Church 140 - Amber!! Published Thursday, August 03, 2006 by MB. Amber edition of Build the Church. Go to Chasing Victory's website by clicking here. Find Chasing Victory in myspace by going here. Hear The Spill Canvas on the Podsafe Music Network. Find Spill Canvas in myspace by clicking here. Find The Cronies in myspace by going here. Go to The Cronies' website by clicking here. Published Wednesday, August 02, 2006 by MB. Get ready for one favorite and allot of new music. Today we feature wahba, Tristin Roberts Band, Alison and December Radio. 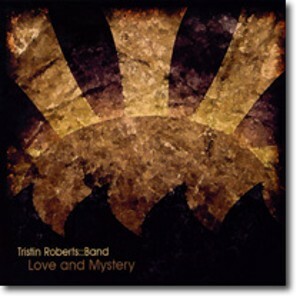 Find Tristin Roberts Band's album Love and Mystery by here. Go to Tristin Roberts Band's website by clicking here. Find Tristin Roberts in myspace by going here. Go to wahba's website by clicking here. Go to Alison's website by clicking here. Find Alison in myspace by going here. Find December Radio's website by clicking here. Find December Radio in myspace by going here. Get ready for a full course meal of Build the Church...a little rap, a little emo, a little worship and a little hard rock! Enjoy the sounds of The New Ending, Elijah Wyman, Michael "SHOK" Gomez and Michael Popenhagen. 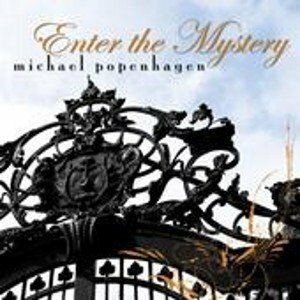 CD release party for Micheal Popenhagen's "Enter the Mystery." Go to Michael Popenhagen's website by clicking here. Find Michael Popenhagen in myspace by going here. Go to Elijah Wyman's website by clicking here. Find Elijah Wyman in myspace by going here.